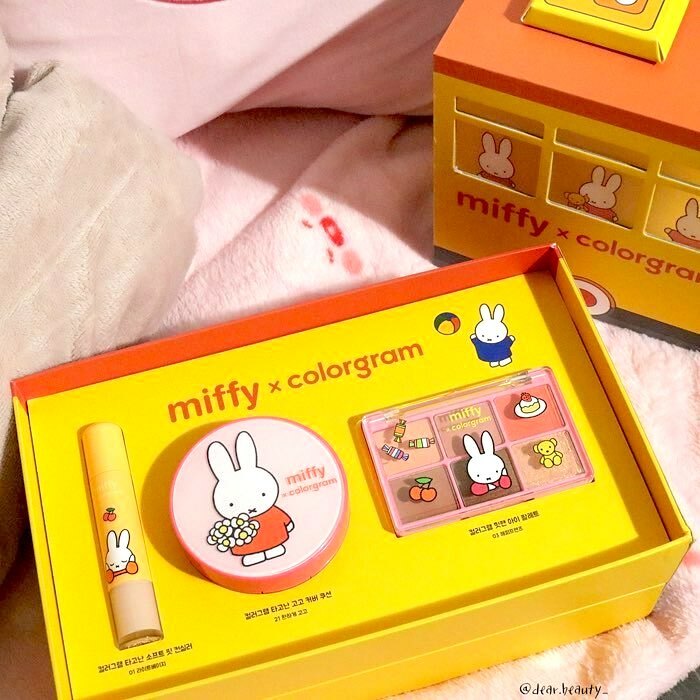 K-Beauty Brand Colorgram Has Collaborated With Miffy To Bring You This Adorable Collection! 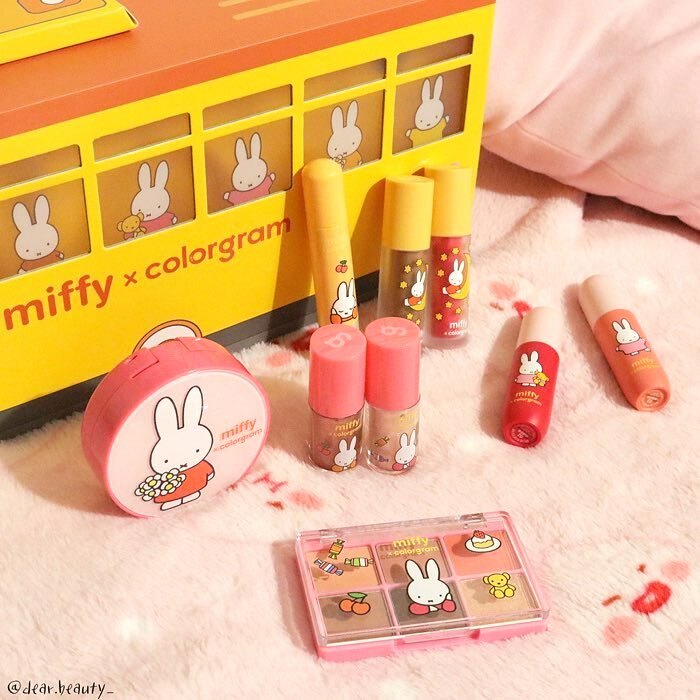 With Korean cosmetics gaining popularity worldwide, we have seen a variety of makeup products hitting the mainstream market and some of them are just too adorable to pass. 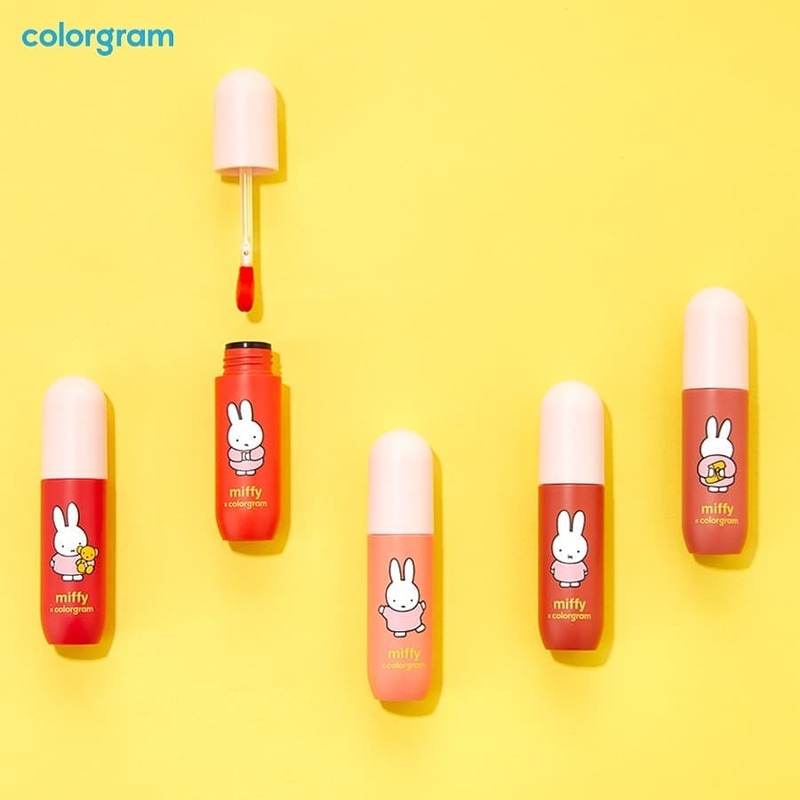 K-beauty brand, Colorgram, is just one good example of those brands. 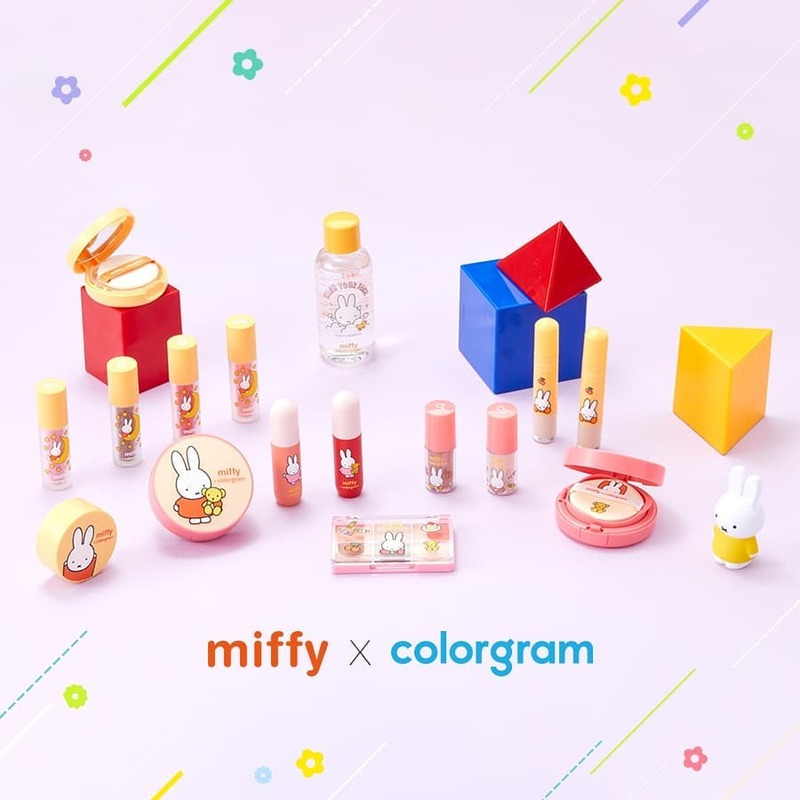 Recently, Colorgram has collaborated with Miffy to bring fans an exclusive makeup collection that's guaranteed to make you want to fly to Korea straightaway! This collection features a wide range of products that will have your entire face makeup sorted. Curious to find out more? Peep the deets ahead! From a cushion foundation to an adorable eyeshadow palette, Colorgram has got you covered with a lip tint range to boot! The entire collection comes packed in a bus-like packaging with everyone's favourite little rabbit printed on every window. 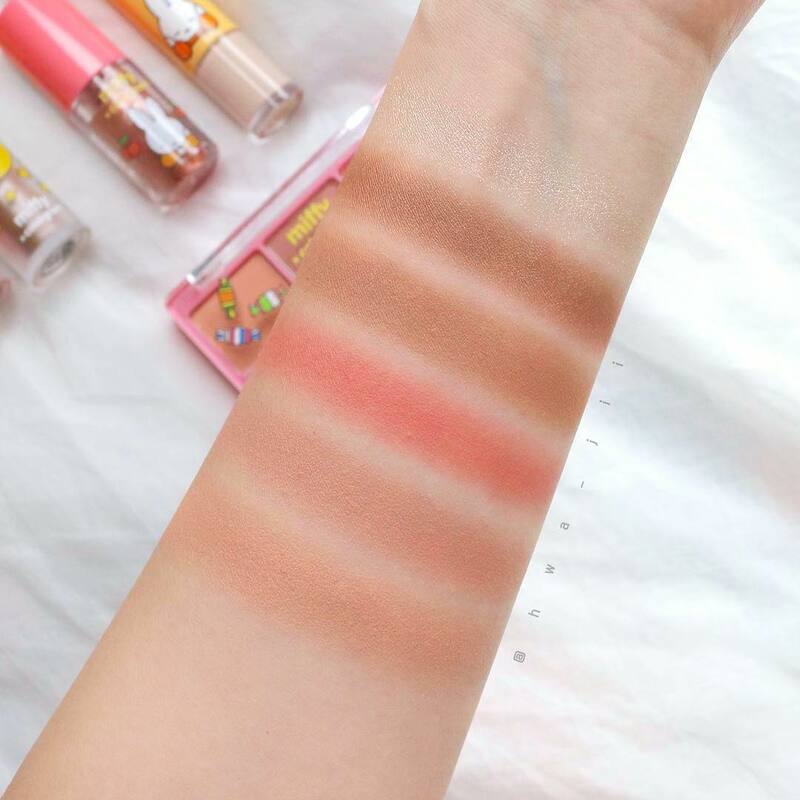 Check out how pigmented these shadows are! With a high colour payoff, the Miffy eye palette is definitely worth spending your coin on. 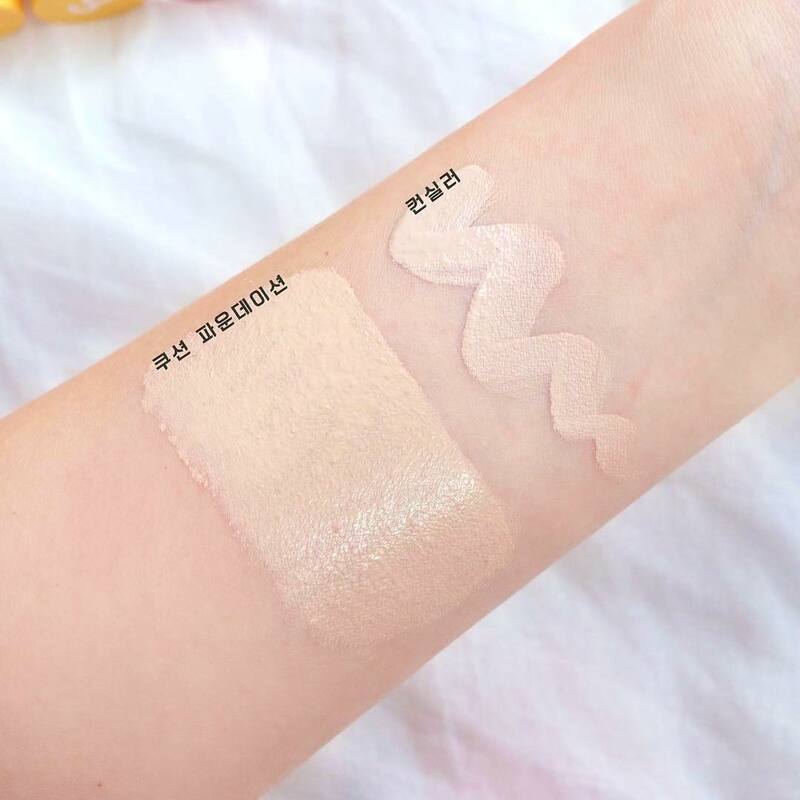 Not much information regarding the products has been released but these swatches just proved that the cushion foundation and the concealer offer a high amount of coverage! Looking for a blusher, a cream contour, some glitter eyeshadow or a vivid lip tint? Colorgram has got it all planned out for you. 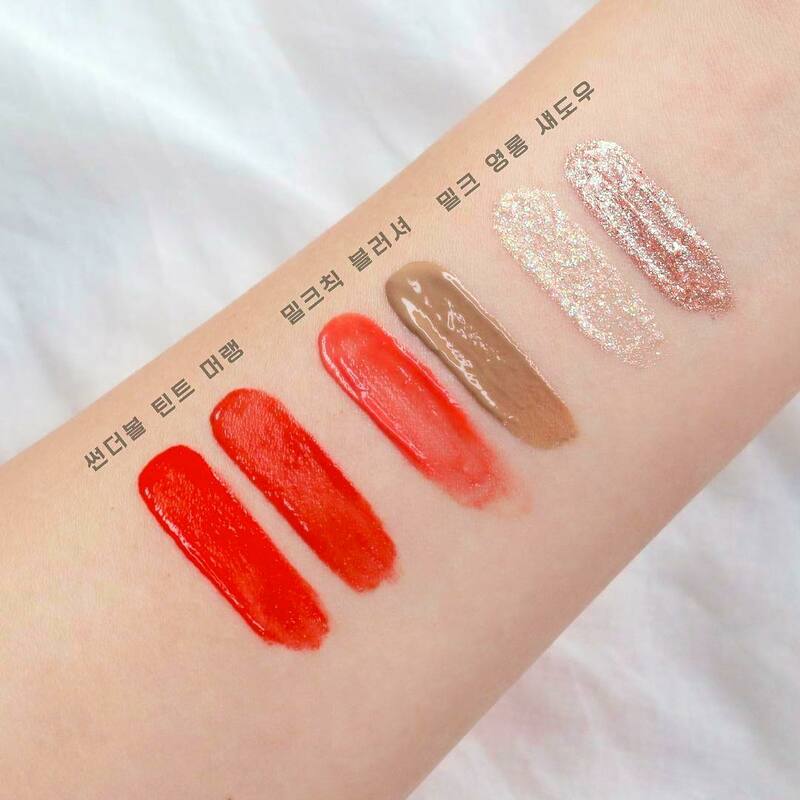 Take a look at the swatches below and check out the lip tints swatches on the left. These lip tints by Colorgram have earned a reputation for their vivid colour and long-lasting formula. We're dying to fly over to Korea now to get our hands on this adorable collection. Don't forget to check this collaboration out should you be flying to Korea anytime soon. If you're stuck in Singapore, there is always AirFrov! Know someone who loves Miffy? Share this post with them!